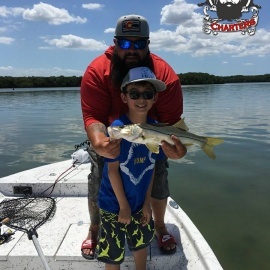 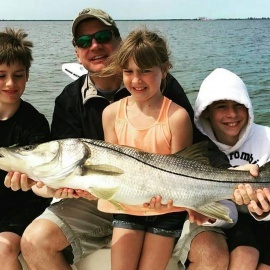 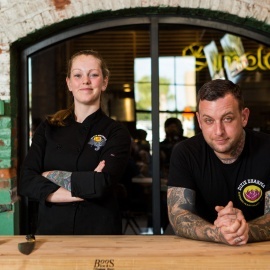 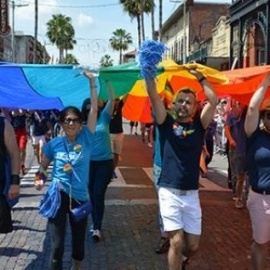 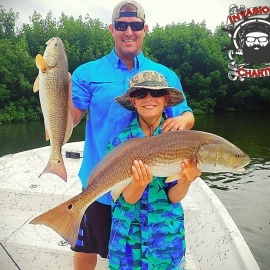 "Captain Bubba”, aka Ryan Betancourt, runs fun-filled fishing charters in Tampa, Florida. 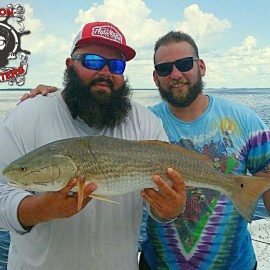 If you are ready for an unforgettable experience catching fish with light tackle, Captain Bubba is your guy. 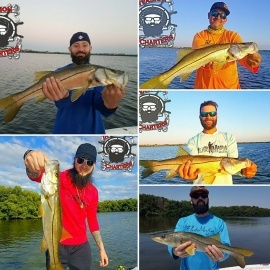 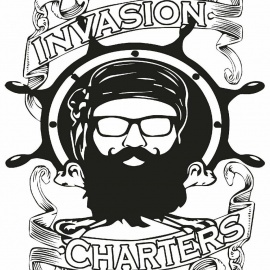 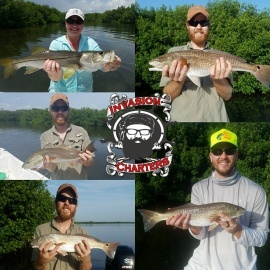 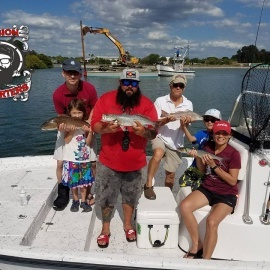 Invasion Charters operates a 23 ft Sea Pro boat that is a very comfortable boat to fish off, and has plenty of room all over for you and your belongings. 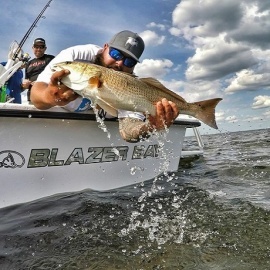 Powerd by a 200HP Yamaha engine, the boat is perfect for reaching the best fishing spots quickly.